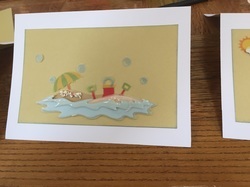 Welcome to Sweet Retreats Scrapbooking! 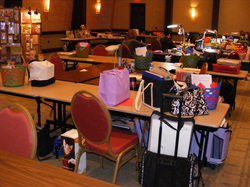 We offer scrapbook retreats, monthly crops, and classes in Richmond VA and the surrounding areas. 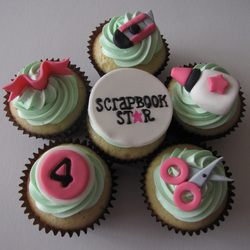 With over 20 years of scrapbooking experience, you won't be disappointed! So please click on the tabs above to find out more about our upcoming crops and events and especially our featured vendors!